The Music Department Visit Event is in connection with a Preview event. It is a great opportunity for students and parents to visit the campus and get an inside look at what life is like at Asbury for a music student. 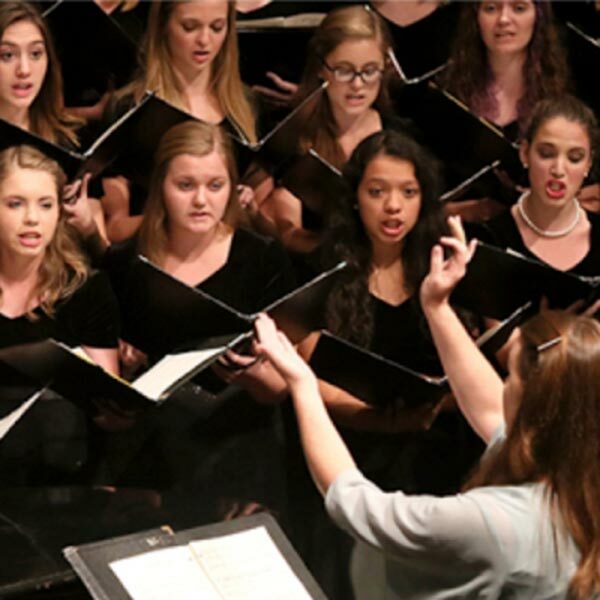 You’ll attend classes, eat in the dining hall, worship in chapel and stay overnight in one of our residence halls, as well as, having the chance to interact with Asbury music faculty and students through classes, rehearsals, and performances. Seniors can also schedule music auditions. As scheduled by the Music Department.